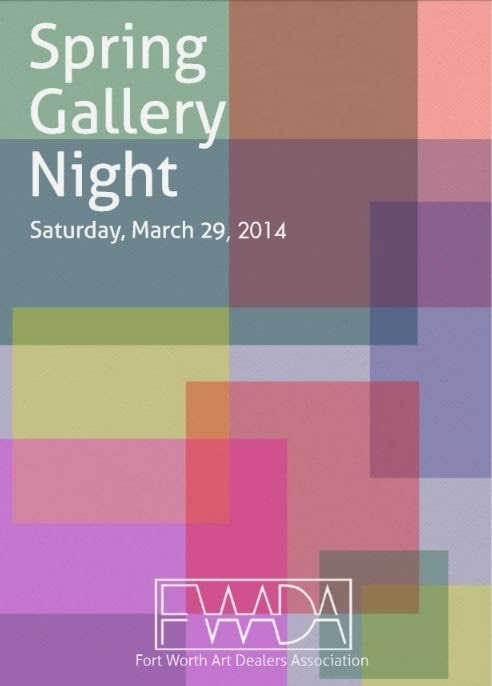 It's almost time again for the Fort Worth Art Dealer's Association's Spring Gallery Night. 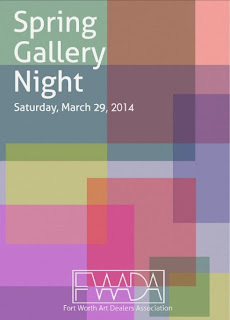 FWADA invites everyone to enjoy the visual arts and our community’s unique cultural richness during Spring Gallery Night, March 29, 2014. Most participants are open from noon to nine. Take a stroll through participating galleries, museums, retail businesses, and area restaurants. Enjoy the many artists featured during this community event. Gallery Night is free and open to the public. You can download a catalog of participating establishments to help you plan your tour. The catalog includes this information about the FWADA, "FWADA is a unique arts organization in a unique American place. Few cities of Fort Worth’s size are privileged to command such a wealth of major art museums, and fewer still have such a vital community spirit. What truly sets Fort Worth apart, however, is the vigorous, longstanding, clearly defined cooperation between the museums, the university art galleries, the non-profit exhibition spaces, and the art dealers, all of which are full working members of FWADA. To fulfill its stated mission to stimulate interest in the visual arts through educational programs, art scholarships, and art competitions, FWADA organizes, funds, and hosts exhibitions of noteworthy art. It sponsors the Fall Gallery Night for members and friends, as well as Spring Gallery Night"
The Arlington Community Band, directed by Rick Baker, presents an evening of music. William Owens conducts the Mansfield Wind Symphony in a free concert, open to the public, at 7:30 pm on Tuesday, February 25, 2014. 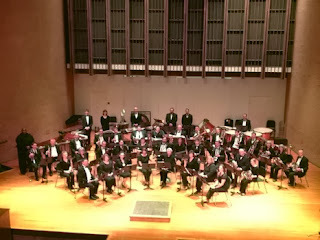 Their winter concert, "Blue and Green Music", will be held at St. John Lutheran Church in Mansfield, TX. The Valentine Special by Timeless Concerts is their most popular event. 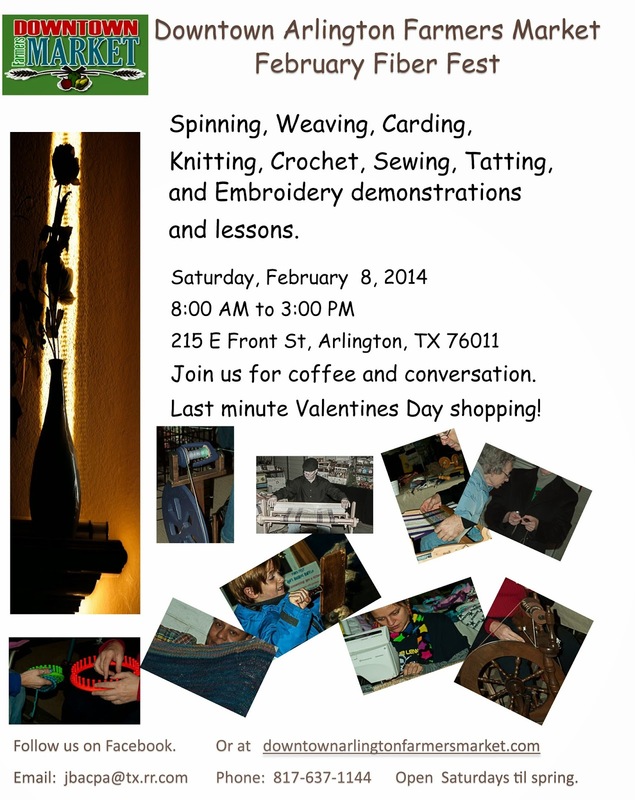 Treat your sweetheart to a romantic evening out on Saturday, February 15, starting at 8:00 pm at the Arlington Museum of Art. Timeless Concerts will be playing their spicey Piazzolla tangos, most romantic songs of Broadway, and a few surprises and previews of future concerts. Enjoy the most beautiful music of all time...timeless! Their post-concert band, the Steve Stroud Trio, will be back to play your favorites for dancing! The 8:00 pm concert at the Arlington Museum of Art will be followed by a dessert buffet. Ticket prices: $50 general, $40 seniors. Private table for 2, $115. Order tickets online or make checks available to Timeless Concerts. There is a purchasing deadline of 24 hours in advance prior to each concert.